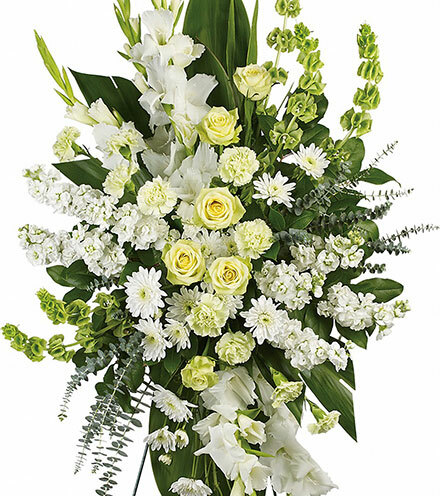 Express your thoughts perfectly with a truly original arrangement designed by our florists using only the freshest flowers of the season. 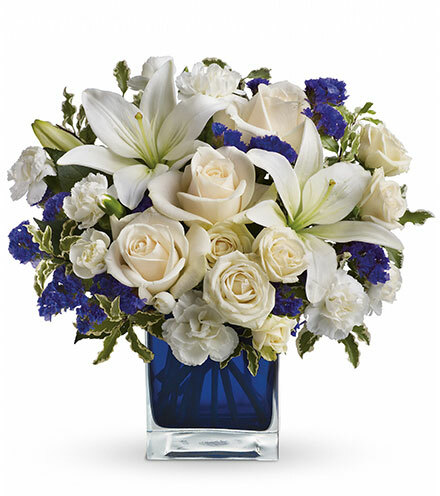 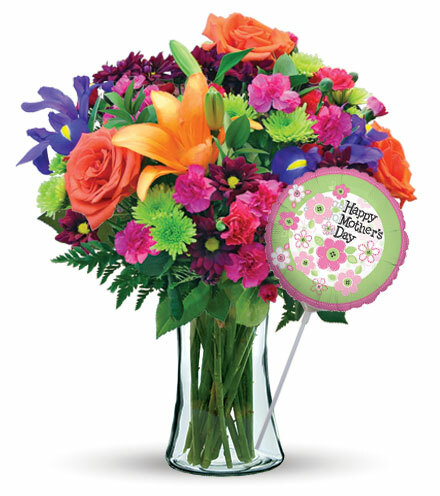 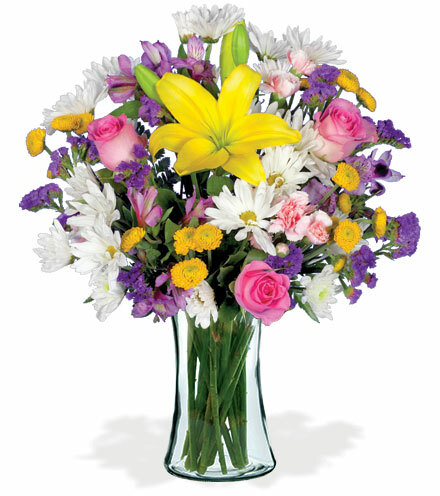 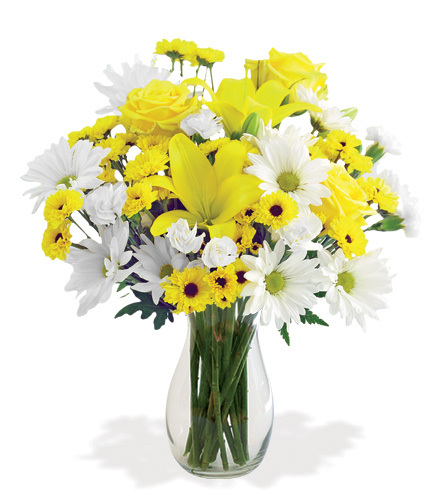 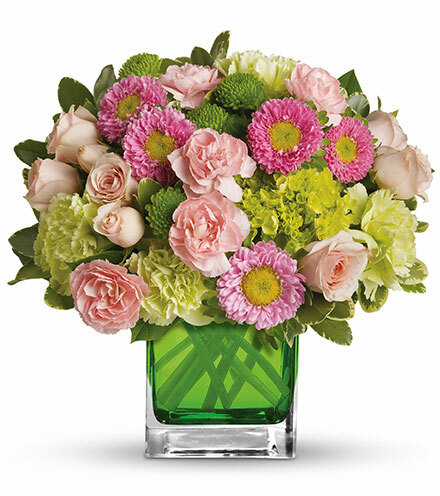 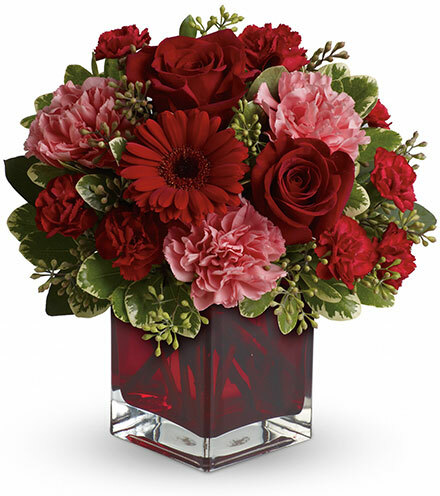 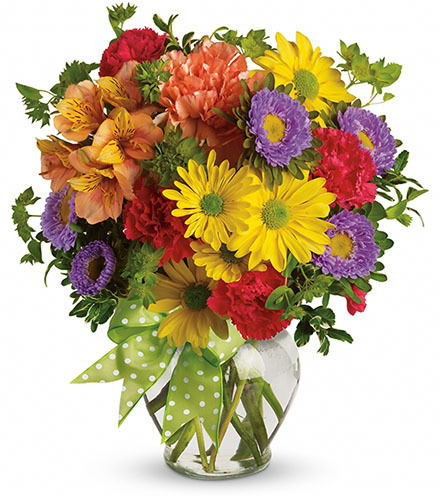 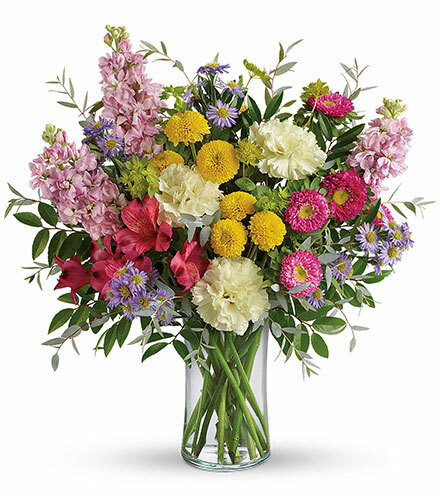 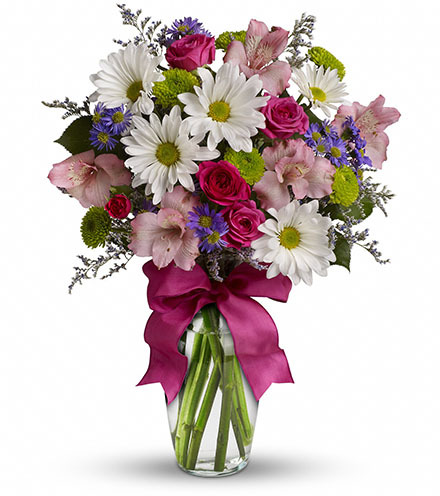 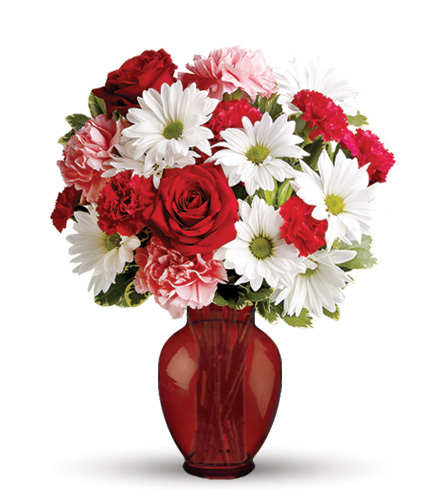 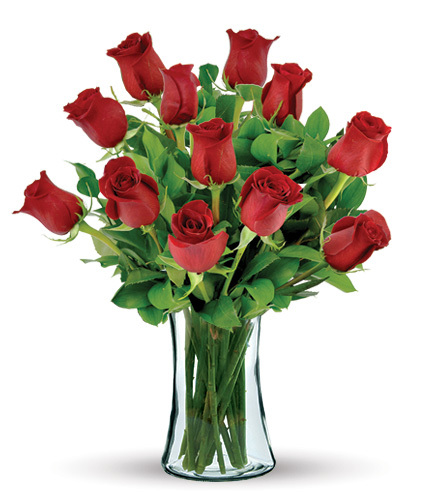 Perfect for any celebration, this eye-catching, hand-arranged bouquet arrives fully designed inside a classic clear glass vase, ready to make someone feel special. 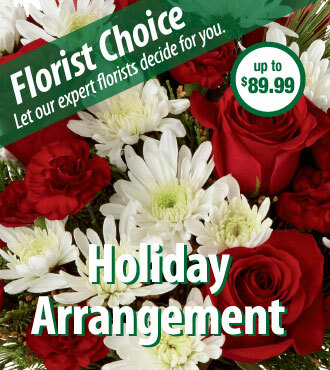 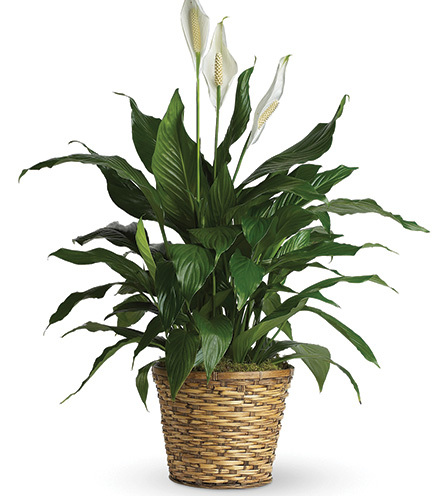 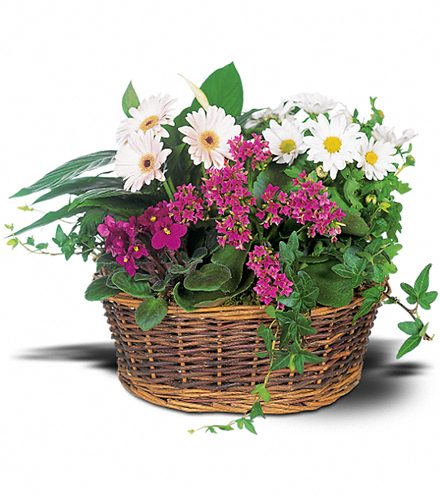 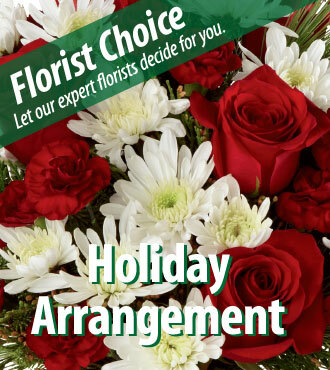 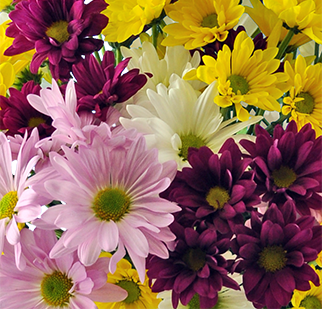 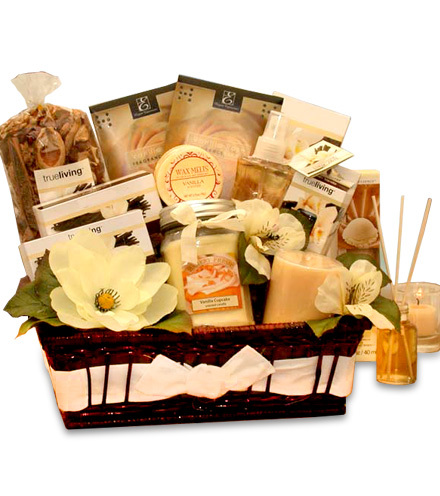 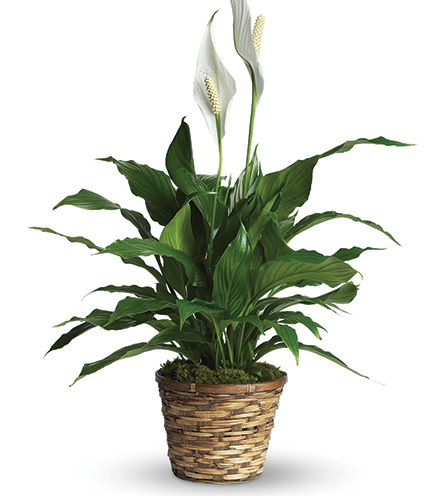 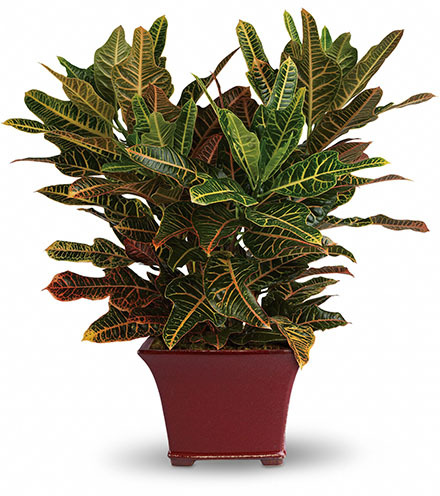 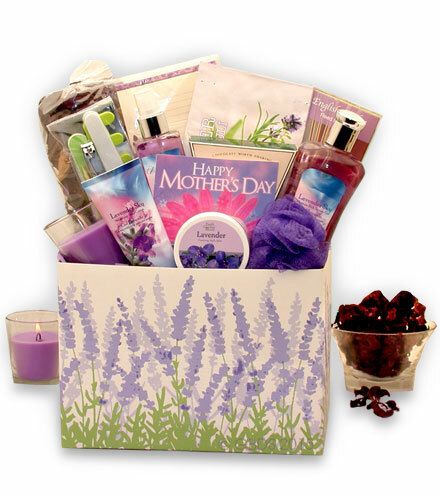 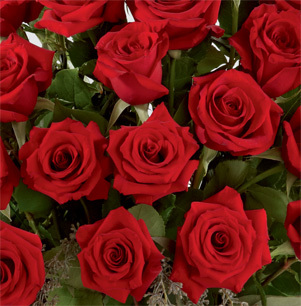 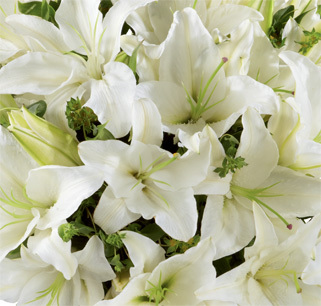 Floral colors and varieties will vary depending on local availability.